Paying High Interest Rate for your LICHFL Home Loan? Reduce it NOW! Many people who have taken loan from LIC Housing Finance Ltd. (LICHFL) are complaining that they are being cheated by LICHFL by charging a high interest rate for the home loan they have taken few years back. When most of the public and private banks are charging only 8%-9% interest, existing borrowers of LICHFL are being charged 10% to 12% interest! People are transferring there loan to most popular SBI Maxgain and other private sector banks, but the process involves time and money. Why such a huge difference in interest rate? 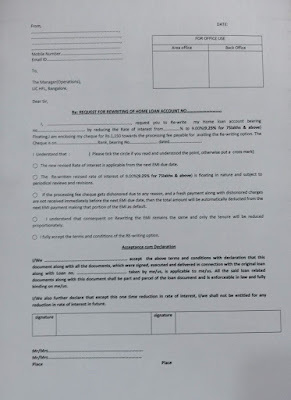 We checked the sanction letter of few and found that they have taken a floating loan which had a 'n' years fixed rate, for example, fixed rate for 5 years @ 10.15% p.a. and then at floating rate linked to LHPLR. Fixed rate for 5 years @ 10.15% p.a. or as prevailing at the time of disbursement for the period of interest for the loan. After 5 years, the rate of interest will be reset with reference to the then prevailing floating rate of interest linked to LIC Housing Prime Lending Rate(LHPLR). Current LHPLR is 13.75. LHPLR stands for LIC Housing Finance Prime Lending Rate. It is the rate at which LICHFL offers loan to its customers. As you know LICHFL is not governed by RBI but like other HFCs (Home Finance Companies) it is governed by NHB (National Housing Bank). They had the freedom to decide their lending rate and for the loans taken during 2010-2011 the LHPLR was around 13.75%. What is the difference between LHPLR/PLR, Base Rate and MCLR? Banks lending rates are controlled by RBI and before July 01 2010, all home loans were linked to Prime Lending Rate(PLR), which is very similar to LHPLR. 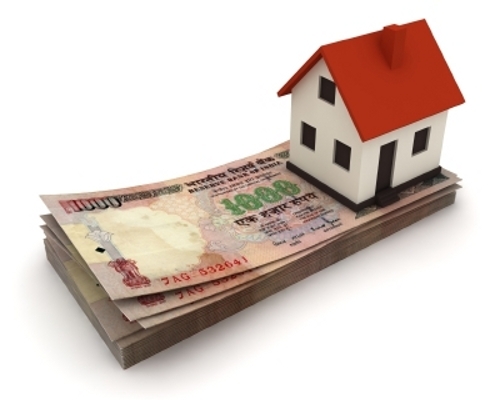 On July 01, 2010, RBI issued guidelines to Banks to offer Home Loans according to their Base Rate. On 1st April 2016, RBI introduced MCLR (Marginal Cost of Funds), where the rate of interest is directly linked to the market conditions. The rate can increase or decrease at faster rates compared to base rate. MCLR based loan is more beneficial during decreasing interest rate while base rate is beneficial when interest rate increases. Just to give you a clear picture, as of April 1, 2017, base rate of SBI is 9.1% while MCLR 8%. This doesn't mean if you are going with MCLR, you will be offered loans at the rate of 8%, they charges 0.65% over MCLR, which makes the effective rate as 8.65%. 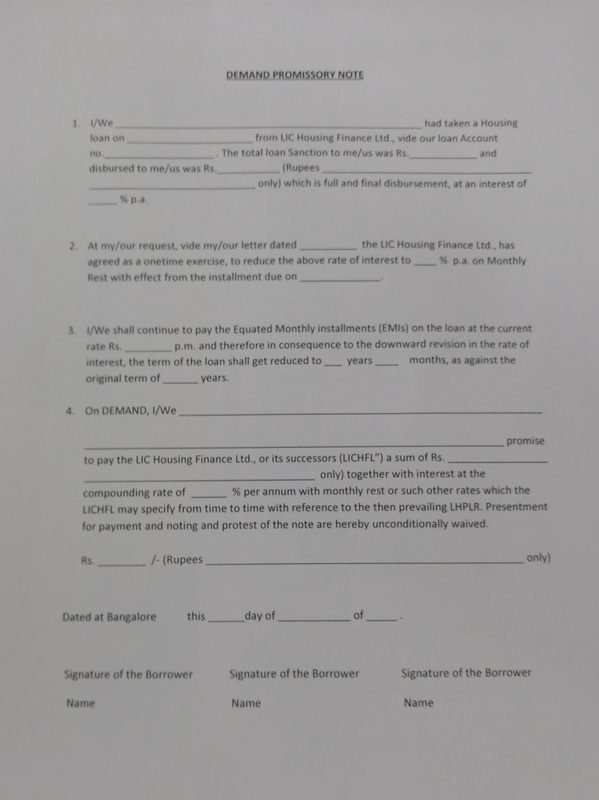 How can I convert my loan from LHPLR to Base Rate or MCLR? As we mentioned above, MCLR may look attractive now, but keep in mind, when the interest rate goes up, MCLR rate shoots up. Also it is not possible to switch back to base rate once migrated to MCLR. Being said that, you just need to visit your home branch and submit the "Request for Re-Writing the Home Loan" form. 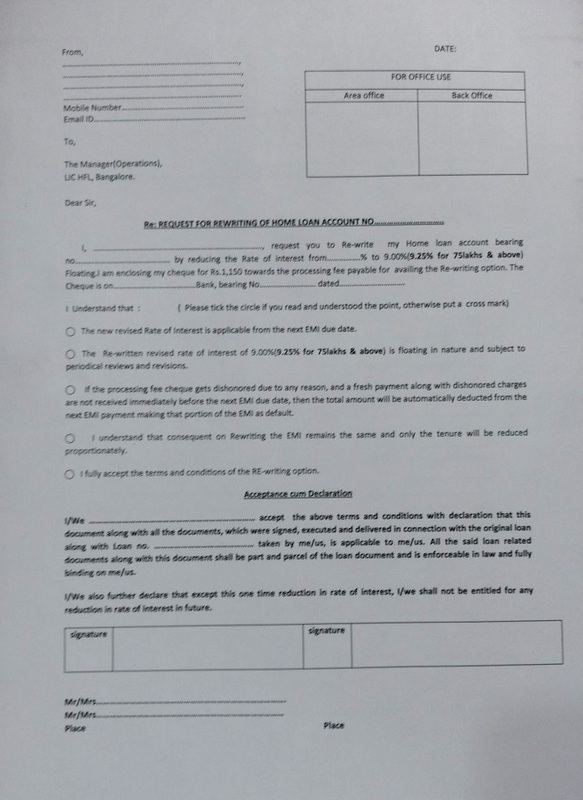 The form asks for your personal details, loan account number and signature. You have to pay Rs. 1000 + service tax (approximately Rs. 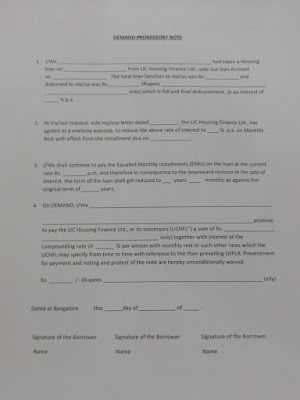 150) as cheque in the name of "LIC Housing Finance Ltd.". Make sure to write your loan account number and name behind the cheque. An acknowledgement will be generated which will have the current rate, current number of installments pending etc. and the future rate and balance installments. You will be surprised to see the reduction in number of installments with the new rate! The new rate will be effective from the next EMI date. How to make partial prepayment? If you have surplus amount in your account, it is advised to make a prepayment which will considerably reduce the interest burden on you. Earlier prepayment to LICHFL was a tedious process but now you just need to submit a cheque in favor of "LIC Housing Finance Ltd. A/c No. - YOUR LOAN ACCOUNT NUMBER" to the head office or any LICHFL branch. Guys, I owe you a cup of coffee! Have been paying 3% rate to LIC over SBI rate, I never knew how much I was paying. Accidentally came across this article, created an account online and checked the rate, I was shocked to see the rate! Went to LIC office and asked them to change the rate, had to pay 1500 bugs still effectively I could save 2-3 Lakhs, yes lakhs! thank you guys! Could you please elaborate more on the process of interest rate revision for ongoing loans? I am planning to take HL from LIC. What would be current MCLR+charges of LICHFL. My present roi is 9% with LHPLR. How much will my roi go down post converting to mclr. Guys, I also have same problem. I went to LIC office to check with them and now they are asking to pay 10,000 + GST all the sudden. The reason they mentioning its processing fee. Where can i complaint? please suggest. Yes, I also enquired to switch from fixed to floating interest rate , they told to pay 10,000 + GST and they told if you have any doubt , please ask main LIC office. and the interest rate will also be 9.0% . Is that true ? It is better to transfer my HFL to another banks now. can anyone suggest good options in LIC or in others as well ? yes they are asking for 11800 rs processing fee, you all can also look for BANK OF BARODA as option with rate of 8.30%. Yes, they are asking now 10000+1800 as taxes. Pathetic.